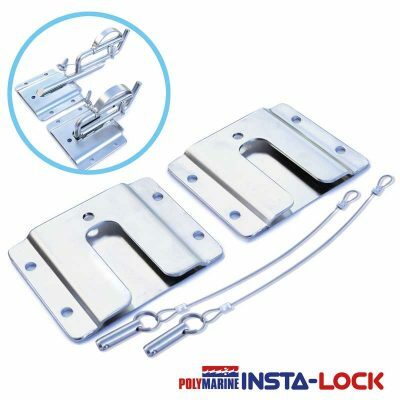 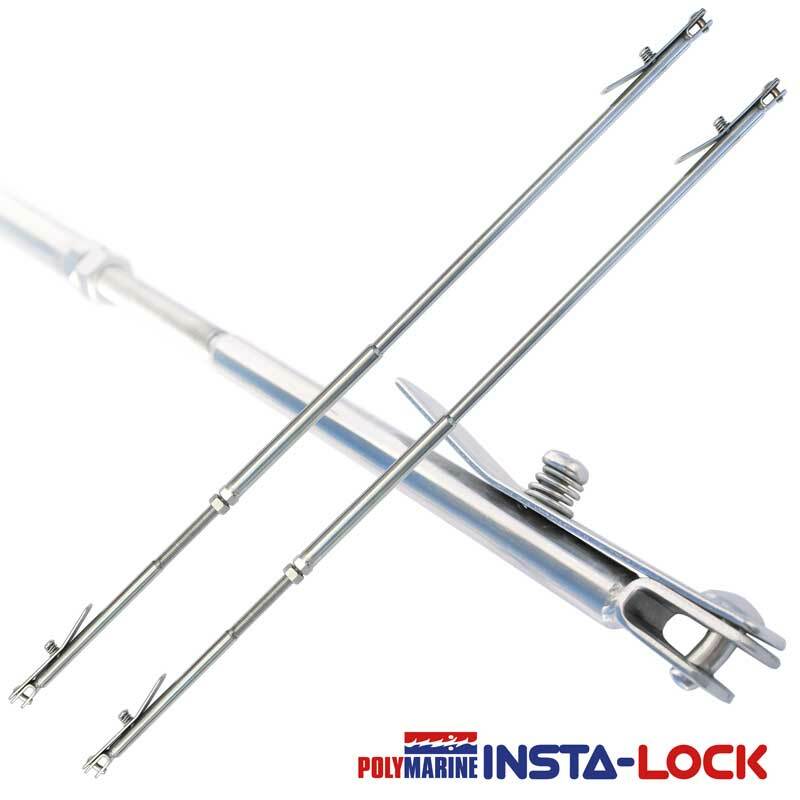 Supplied as a pair of Extendable holdout arms, 5 different lengths for use with the Insta-Lock System. 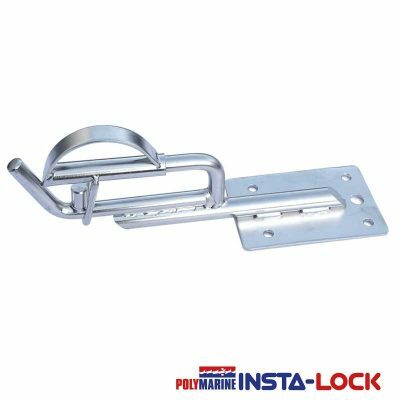 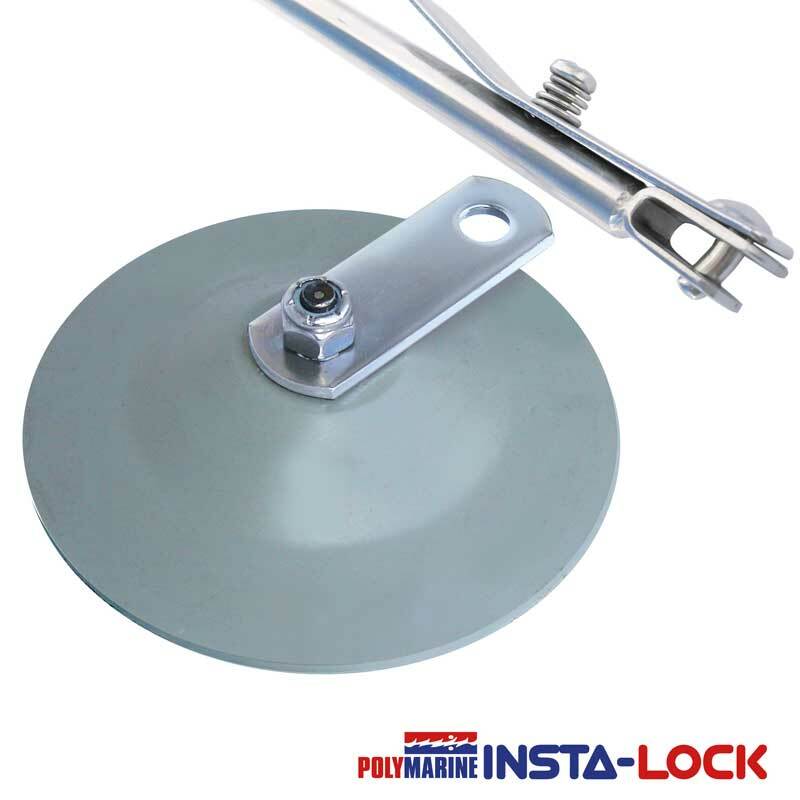 High grade stainless arms are adjustable and designed to secure the inflatable boat in its raised position on davits at 90 deg. to the main vessel. 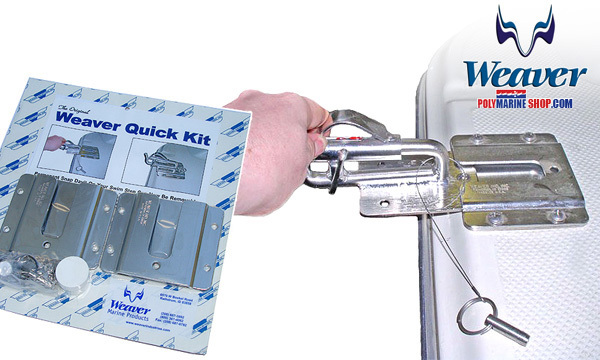 Hold out arm ‘Pads’ available separately.